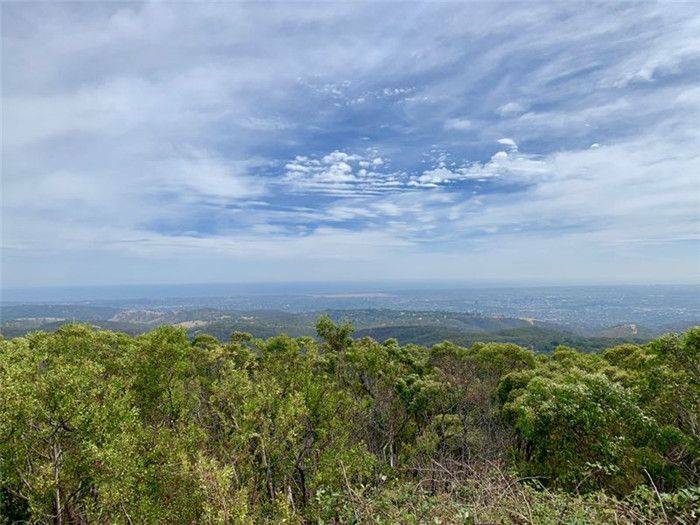 Today is March 21, the second day of arrival in Adelaide. Open the window in the morning, you can feel the warm sunshine in the small gap of breath, quiet and beautiful, evaporation of thoughts. 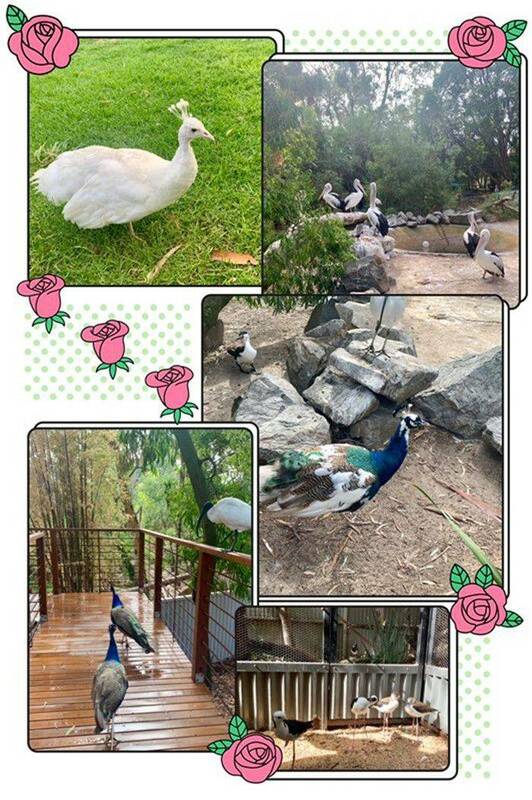 When we arrived at school, we took a bus to Gorge Wildlife Park. Before entering the park, we bought animal food so that we can interact with small animals in the park and have a better experience. 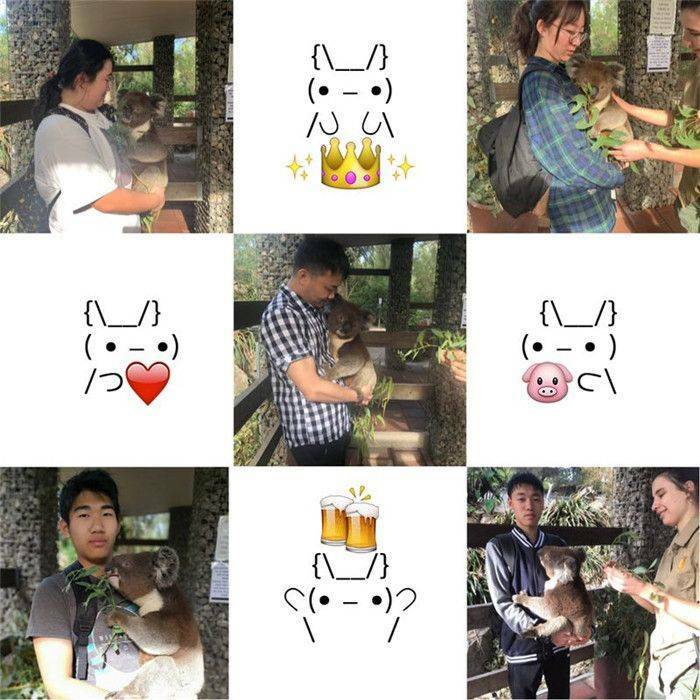 The first activity was to take a photo wih koala, koala is very heavy, it cleverly lying in our arms eating eucalyptus leaves, perfect with our photo. As we walked along the road, we saw many beautiful birds. They have a bright feathers, a pair of crystal eyes, in the sun in the shining, as if there are stars in the sea flashing light. Then we slowly walked into the kangaroo habitat, here, we first met the kangaroo mother with a baby pouch; Breaking our impression that kangaroos are all brown: there are pure white kangaroos. 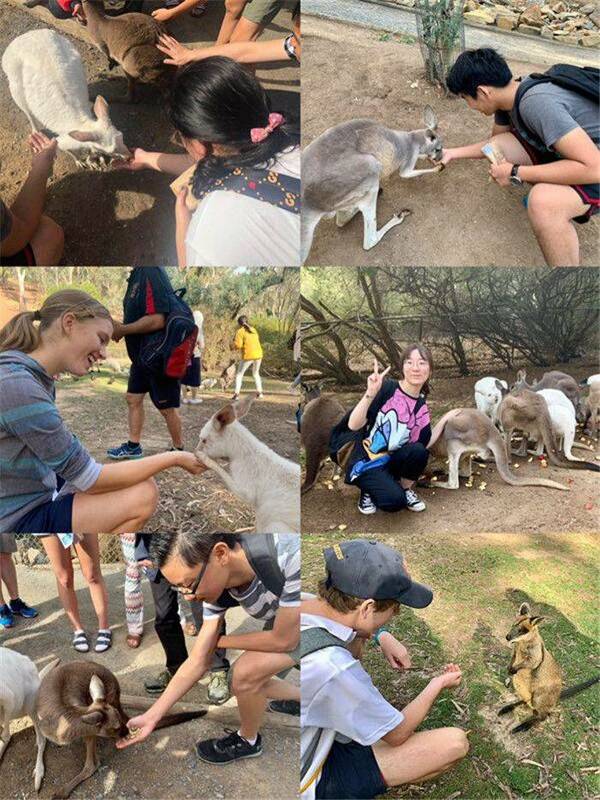 What's more, these kangaroos are so docile that you can feed them, stroke their soft hair and take photos with them. Here, we all learned a lot of new knowledge. Not only through pictures and introductions on the Internet, but also through personal experience. Before lunch，we went to Melba's chocolate factory. There was a chocolate feast. 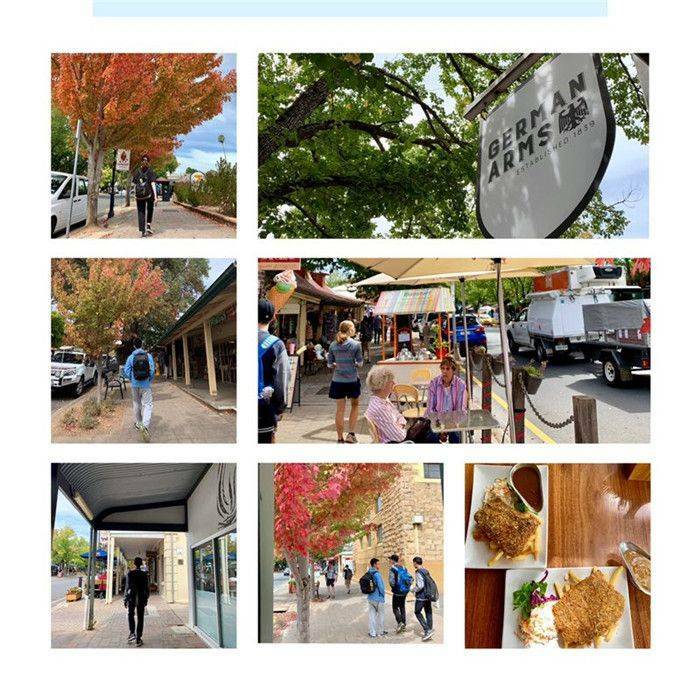 Lunch is served in Hahndorf, one of Adelaide's most famous towns and the oldest surviving German settlement in Australia. 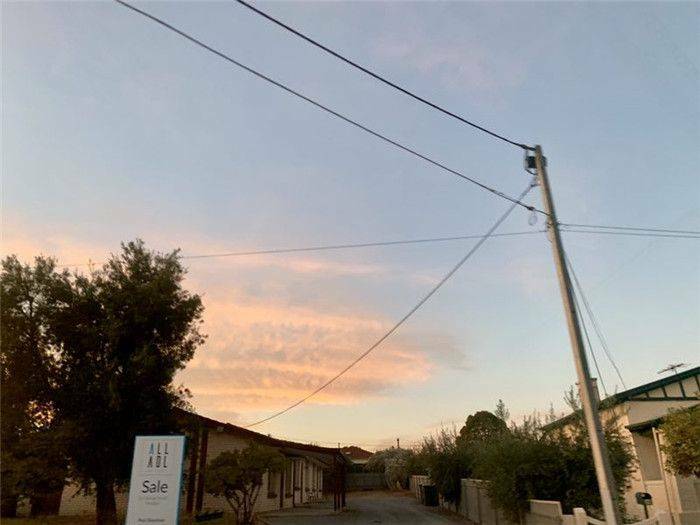 Originally built by a group of German immigrants, the quaint German towns and small shops along the street with German characteristics make it look like a German street. Never ask the dawn, never ask the sunset, good time never live up to good things. I use the camera to record the beautiful moments.Years later, looking back at this moment, will have a different feeling. We are always trying in the journey of life, so we grow, keep learning, so we progress.